Transfer Balls: André Villas-Boas is looking at the Chelsea bench. He’s not vying to replace Jose Mourinho. 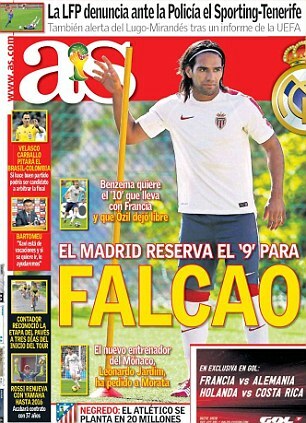 Villas-boas is looking for sign Radamel Falcao for Zenit St Petersburg. Falcao was poor at Manchester Untied and he can’t get into a failing Chelsea side. Why would Zenit want him? 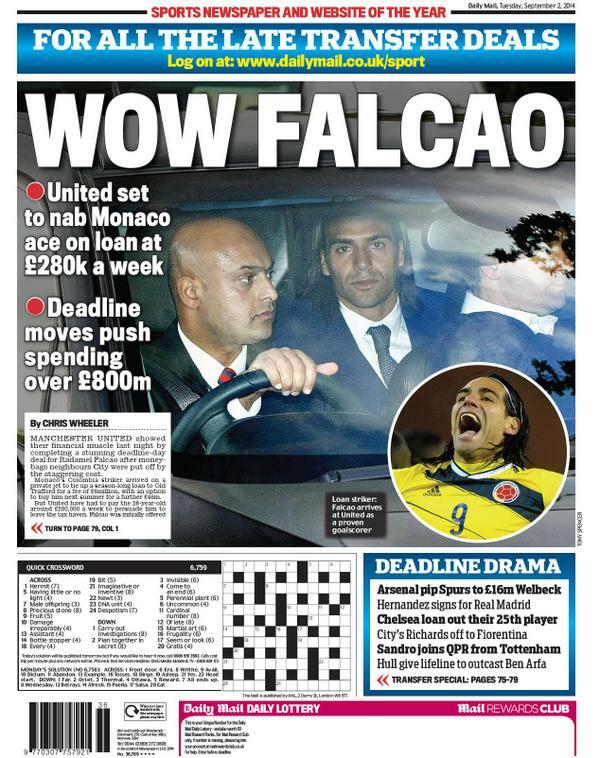 Falcao is on loan from Monaco to Chelsea. That deal would have to be torn up for Villas-Boas to get his man, also on loan. The story is rooted in the Daily Telegraph, which recalls that Villas-Boas and Falcao shared a treble-winning season at Porto, including winning the Europa League. 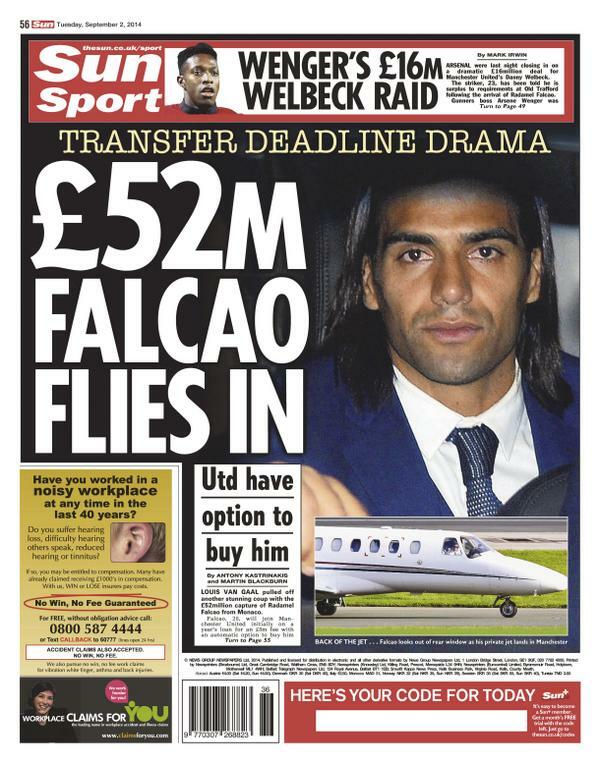 It’s a real fall from grace for Falcao. Little over a year ago he was being linked with move to Real Madrid. It’s a short carer in top-flight football.